Borussia Dortmund's Mats Hummels will be a welcome addition to FC Bayern München's star-studded ranks, according to Jerome Boateng. The current BVB captain will join the 25-time Bundesliga champions in the summer, after the two clubs agreed terms on a five-year deal earlier this week. 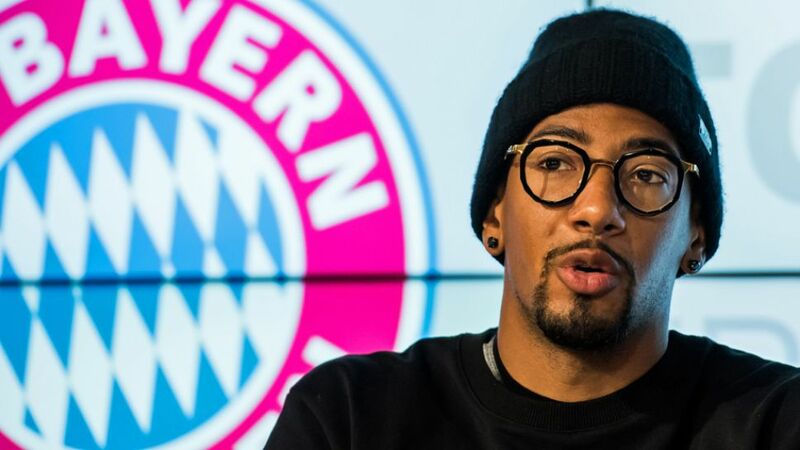 "It's a good buy for Bayern," FC Bayern centre-back Boateng told Sky Sports HD. "Mats is a very good defender and he'll definitely help us even more as a team. He's played really well for Dortmund - in games against us, too. We'll face each other again in the DFB Cup and after that he'll move to FC Bayern."